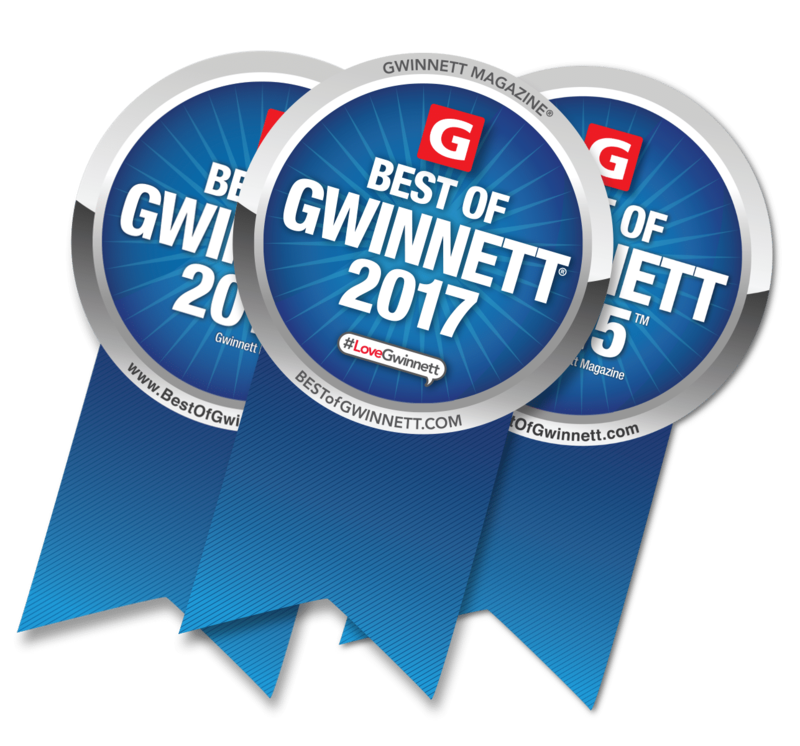 Semi trucks (also called tractor-trailers, 18 wheelers, or big rigs) frequent Gwinnett County roads, highways, and interstates. 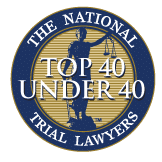 Michael Coker has become the Gwinnett County Truck Accident Lawyer, helping victims who have suffered the most serious injuries after a tractor-trailer accident. Interstate 85 is the most commonly used truck route in Gwinnett County, followed closely by Georgia Highway 316. Many people pass semi trucks on Gwinnett roadways everyday, but few truly understand or appreciate their destructive potential. In 2014, semi truck accidents became national headlines when a Wal-Mart tractor-trailer collided with a vehicle driven by Saturday Night Live celebrity Tracy Morgan in New Jersey. The force of the impact nearly killed Mr. Morgan, causing serious and significant injuries. Investigators later learned that the driver of the semi truck had been awake for over 24 straight hours – driving in clear violation of federal laws. Sadly, as the Gwinnett Truck Accident Lawyer, we have seen first hand how often truck drivers violate federal safety laws, often at the request of their employer, to maximize profits with a complete disregard for the safety of the public. 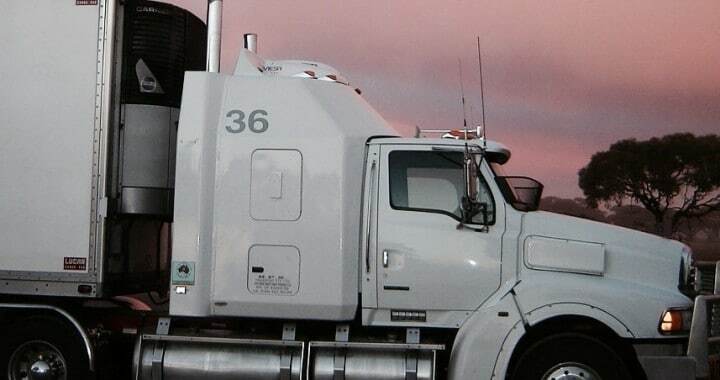 Federal regulations govern a truck driver’s driving hours and sleep requirements, a tractor-trailer’s maximum speed, a driver’s use of the radio, the trailer’s lights and reflective tape. Thousands of federal state and local safety regulations protect the public, but violations are common. Only an experienced Gwinnett Truck Accident Lawyer can find if any violation caused or contributed to your collision. Truck accident victims should speak with a truck accident lawyer as soon after an accident as possible. Trucking companies either intentionally destroy or unintentionally allow critical case evidence to vanish over time. Georgia law permits a truck accident lawyer to send “spoliation notices” requiring that the trucking company protect critical evidence from destruction. Failure to protect evidence after receiving a proper spoliation letter can open up the trucking company to sanctions by the court. Only an experienced truck accident lawyer can protect, view, and present the critical evidence in a way that maximizes your case’s value. If a Gwinnett County truck accident injured you or someone you know, call us now for a free case evaluation. You need a truck accident lawyer who can help you now in the race against the clock to protect all necessary evidence. Our experienced team is ready to help. Call now for a free consultation. Posted in Car Accident, Personal Injury, Truck Accident and tagged accident, attorney, county, gwinnett, injury, lawyer, personal, truck.